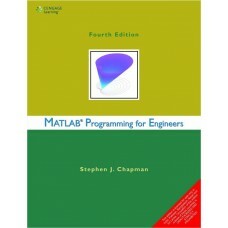 Buy MATLAB Programming for Engineers 4th Edition book by Stephen J. Chapman lowest price in India, low price available. You can buy this book with less price rather than Amazon or Flipkart. 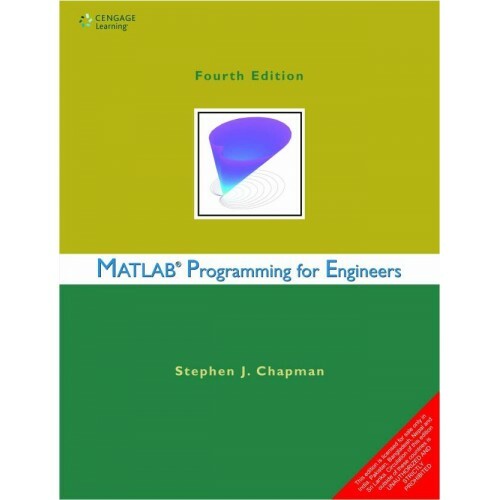 Here we provide MATLAB Programming for Engineers 4th Edition book by Stephen J. Chapman at less price in compare with Amazon/Flipkart/eBay. This book can be used for WILP exams which are conducted by BITS Pilani. So if you are looking for a good MATLAB book which suggested by BITS Course handout then surely this MATLAB Programming for Engineers 4th Edition book by Stephen J. Chapman book helpful for you. All WILP Books available at LinuxPurchase.com website. 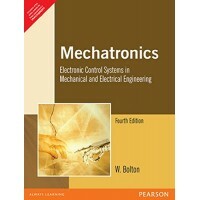 If you are looking for free PDF of MATLAB Programming for Engineers 4th Edition book by Stephen J. Chapman then sorry. We can't provide free e-books for you. But you can buy this book at lowest price in India.